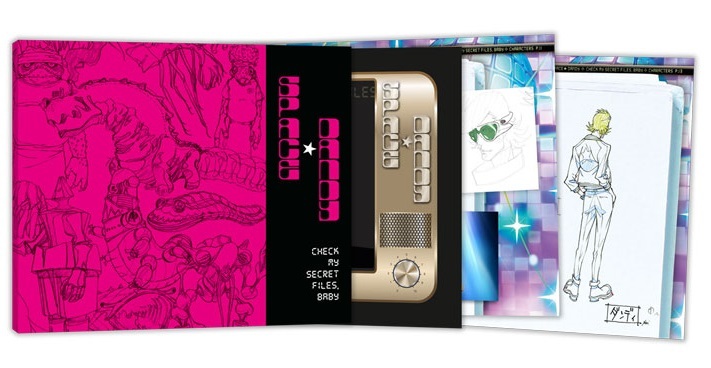 UK Anime distributor All The Anime have today taken to their website to reveal some interesting pieces of information, including packaging details, surrounding their release of Space Dandy – Season 1. Interestingly since production of this Collectors Edition won’t be available in time for the MCM Comic Con in October, All The Anime have managed to strike a deal with the Japanese licensor that allows them to create a Standard Edition version of the series, and as such this will be available in time for the expo next month. The Collector’s Edition is on target for it’s November release but stock would not be ready in time for London Comic Con in October, where Space Dandy’s director (Shinichiro Watanabe) is attending. So we pitched a regular edition to the licensors for pre-sale at MCM London in October, to be followed by a general release in January. Being the Dandy guys and gals they are, the licensor agreed! So the standard edition will hit main retail on January 12th but in honour of Shinichiro Watanabe coming to visit MCM London Comic Con – I’m pleased to say we’ll have advanced copies on sale at MCM Comic Con London and a very limited time on the All the Anime shop as alas we won’t have finished stock of the Collector’s edition in time for MCM. This standard edition release will feature the same ‘disc content’ as it’s Collectors Edition counterpart, however the only difference is that it won’t come with the 200-page artbook or come bundled inside a rigid chipboard artbook; instead it will be the two blu-ray discs inside a single amaray case or in other words a ‘traditional’ blu-ray release. 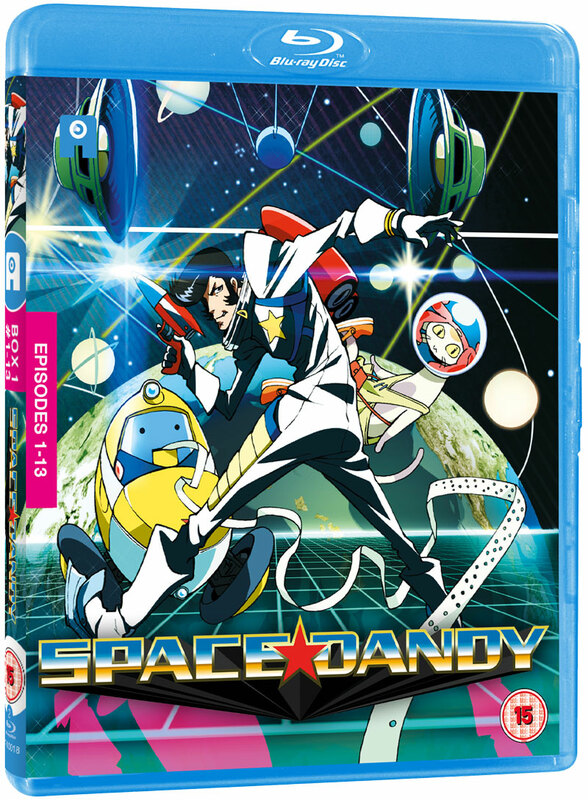 This standard version of Space Dandy – Season 1 will ‘officially’ be available on the 12th January 2015; however attendees of the MCM Comic Con in October will be able to purchase a copy early. We assume that All The Anime are trying to arrange a signing session, as the series director (Shinichiro Watanabe) is attending the expo in October. This way fans can purchase the blu-ray ahead of release and have it signed – thus making it a special purchase indeed; although this is just us assuming as this point. All The Anime’s UK Blu-ray and DVD Release of Space Dandy, both Collectors and Standard Edition, will contain both Japanese and English audio as well as a handful of bonus materials, such as textless songs and digital art galleries. The only real difference between the two is that, as previously mentioned, the collectors will include an artbook and come inside a chipboard artbox. The Collectors Edition version of Space Dandy – Season 1 is currently scheduled for release on the 24th November 2014, with pre-orders now being accepted, the Standard Edition release of Space Dandy – Season 1 is expected to become available for pre-order very shortly but it is scheduled for a 12th January 2015 release within the UK.